Omg.... Be warned that this post gonna be cuteness overload with picture of pandas. 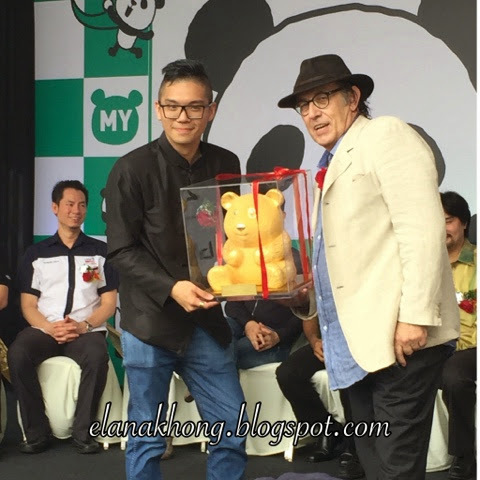 Thanks to my dear Kelly, I'm invited to the spectacular debut of 1600 pandas, along with French artist Paulo Grangeon, the "Father of 1600 Pandas" in Dataran Merdeka, Kuala Lumpur today. Gold Panda as token of appreciation to Paulo. Paulo Grangeon is an enthusiastic French sculptor actively craft for more than 30 years. Paulo has graced numerous countries in Europe and America with his wooden sculptures and stage designs. 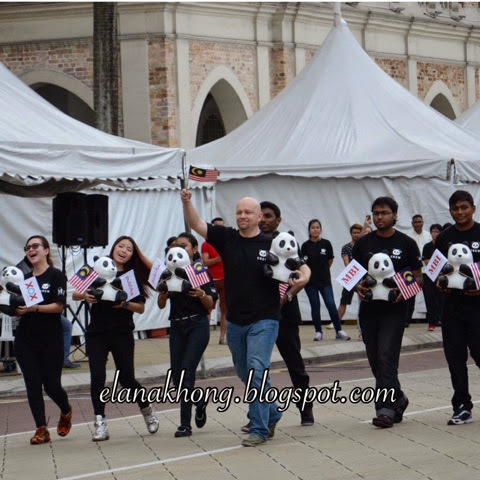 In 2008, Paulo was invited by the World Wildlife Fund to create the '1600 Panda' world tour. To date, he's made more than ten thousand papier-mâché pandas in Thailand. 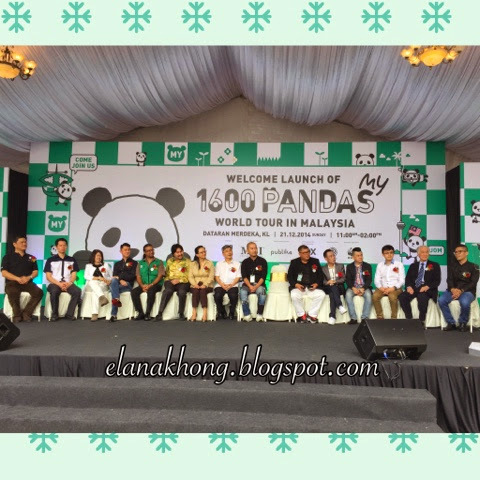 After its journey in Taiwan and Hong Kong, Malaysia is the third stop of the 1600 Pandas World Tour in the Asian Region. 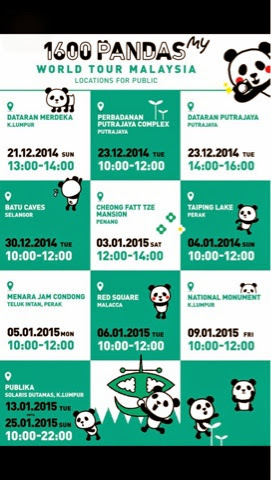 From today till 25 January 2015, the adorable pandas will begin their nationwide journey to more than 15 iconic landmarks in Malaysia with themed "Initiaiting the Culture of Creative Conservation". The tour aims to raise awareness on the important of conservation in the world. Tropical rainforests are an asset that require careful governing and with 60% of Malaysia covered in greenery, this message should be amplified further within the local community. The growing issue of deforestation is a topic of concern amongst many eco-friendly organizations and the Malaysian government has been investing various efforts and resources into addressing this cause. Home to many endangered species, Malaysia is a country that reflects the need of continuous sustainability of its wildlife and habitat. 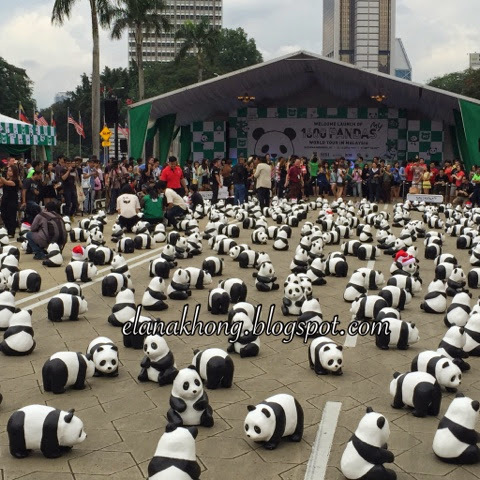 Started in 2008, the 1600 Pandas World Tour collaborations between WWF and Paula Grangeon, has since appeared in more than 100 exhibitions across various countries such as France, the Netherlands, Italy, Germany, Switzerland, Taiwan and Hong Kong. 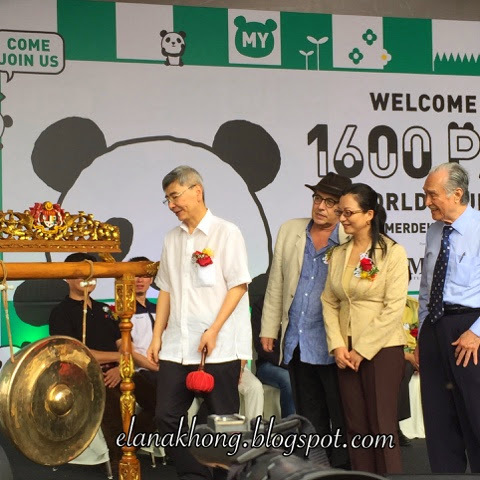 After Hong Kong, Malaysia will be the 1600 Pandas third stop in the Asian region. I'm surrounded by pandas and the volunteers. Bravo to them!!! From left : Jane with her cute kids, Sherry and yours truly. 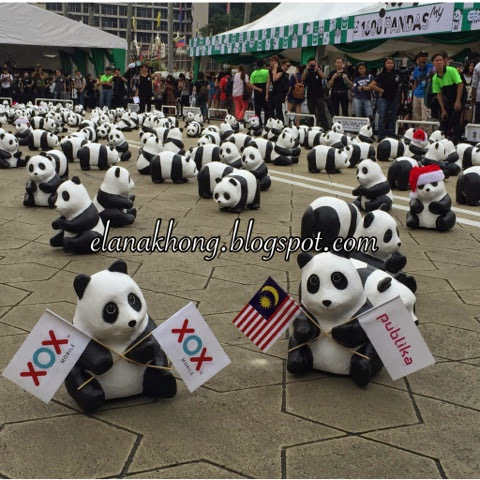 The 1600 Pandas will be making their appearance at Dataran Putrajaya, Batu Caves, Taiping Lake, The Stadhuys(Red Square) Melaka, National Monument, KL, Cheong Fatt Tze Mansion, Penang and The Leaning Tower of Teluk Intan, Perak. 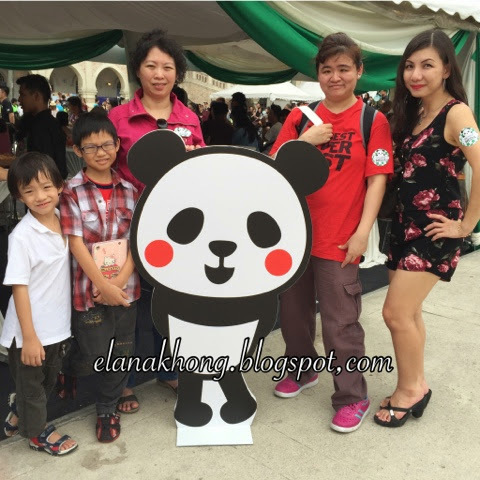 The grand finale of the 1600 Pandas World Tour in Malaysia will take place at Publika from 13-25 January 2015, where the public can get up close and personal. 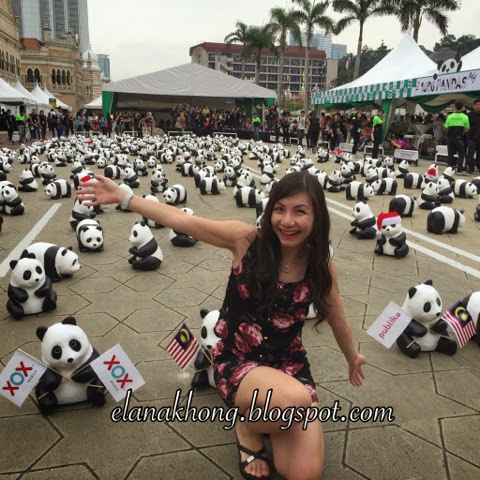 It will be the FIRST and only chance for you to take pictures and spend time with the 1600 Pandas in Malaysia. what a cool event, with a great message on sustainability too! 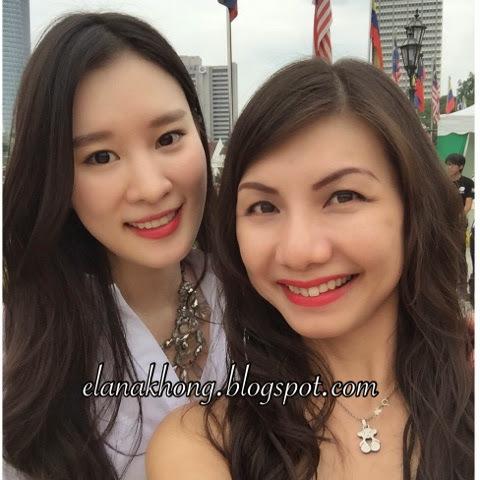 How lovely they will look around the Taiping Lake too! I wish I could adopt one for myself! They're so cute. Awww!! 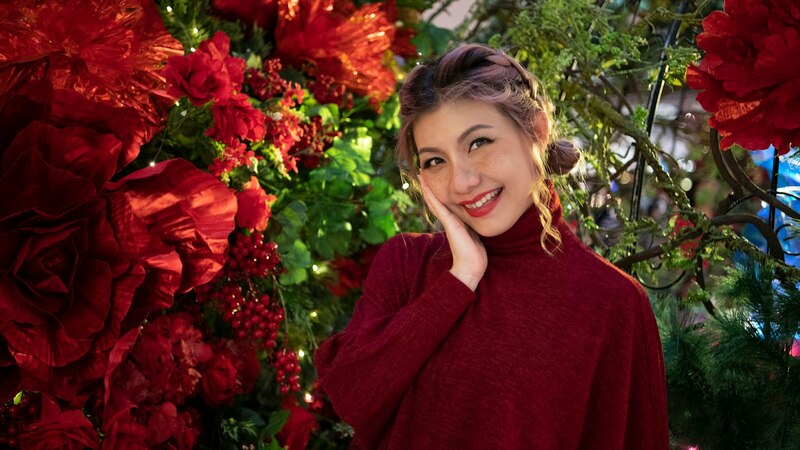 Such a lovely event!! I wish I could adopt a panda! They are super cute indeed! so wish I have time to go..i was too busy has no time to visit at all! 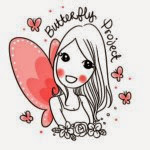 All the pictures are so cute! 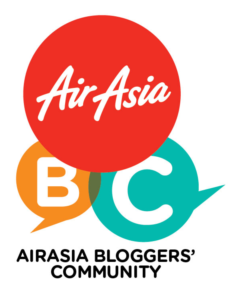 I hope they'll drop by sg too! what are you serious! they are so cute..
even just a doll, but still they are looks amazing.. Seems like a great event. Pandas are so damn cute. Waiting for the exhibition at Publika. Other time is too short and it is difficult to go in.